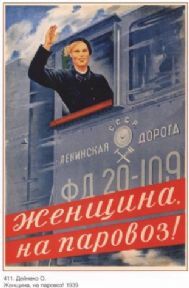 Woman, on the steam locomotive! (Poster), 1939. 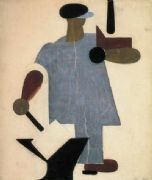 Artist: Deyneko, Olga Konstantinovna (1897-1970).